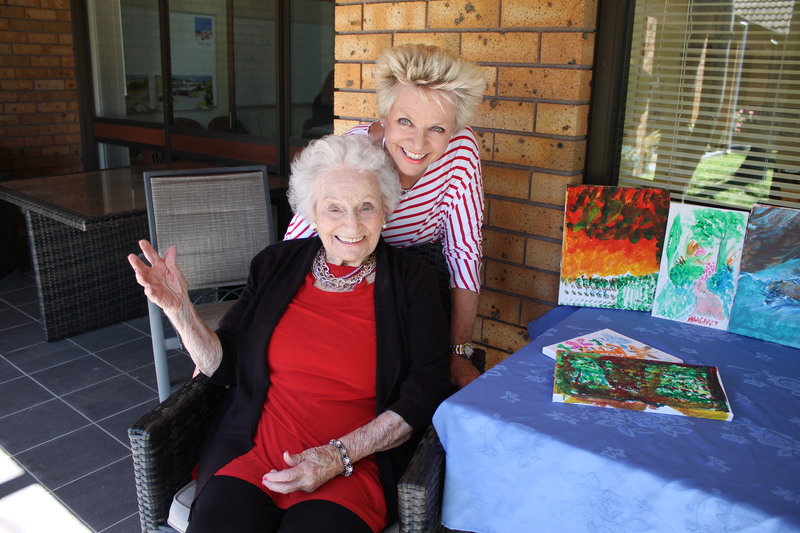 Mary Bramley visits her mother Margaret Murphy at Blue Haven every day, and says she is very happy with the care she receives. With the investigations into aged care by Four Corners sparking a Royal Commission into Aged Care Quality and Safety, the country’s attention has been focused on the level of care in the sector. 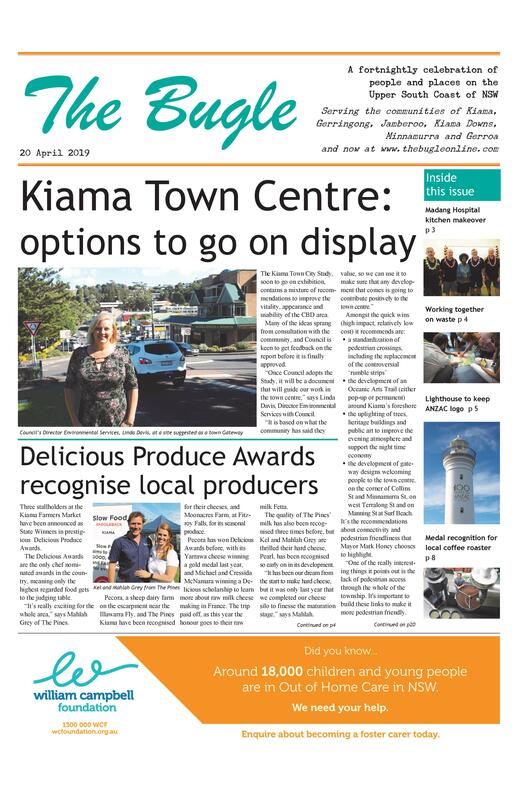 “The story on Four Corners was very disturbing and hard to watch,” says Kiama Council’s General Manager Kerry McMurray, speaking in his role as CEO of Blue Haven Care. He says that Blue Haven Aged Care (as the nursing home component is now referred to) underwent a week long audit by the accreditation authority in July, and met all 44 standards. They were referring to the quality of the care, rather than the current physical facility, which is outdated and unable to be upgraded to meet new standards. Instead, the new standards were the impetus for the building of the new facility on the old hospital site. “We are building a facility that is state of the art and will allow us to introduce a household model of care,” says Mr McMurray. The Director Blue Haven, Clare Rogers, welcomes the Royal Commission, but has her doubts about its cost effectiveness. “It would be nice to think that the $100 million is going to tell us something new, but I’m afraid we are going to spend a lot of money to be told what we already know. “Which is there is not enough staff, education levels are not as high as they could be because we can’t afford highly qualified staff, and that the system as a whole needs to have its funding model addressed. The new aged care home standards have also prompted Gerringong’s Mayflower facility, run by the Uniting Care, to upgrade its facilities, with a new multipurpose facility incorporating 100 aged care beds, also featuring a household model of care, planned. This model groups rooms together around a central hub with kitchen, lounge and other common space, so residents feel part of a household. “Our policies, systems and processes are designed to engender caring and safe places that our residents are well looked after and protected,” says Mayflower House Nursing Home Service Manager, Sharon Lockard. “We acknowledge that every resident in a Uniting aged care home is unique which is why each person receives an individual care plan and specialist staffing levels to cater for their specific needs. “Care plans are developed in consultation with our residents, their families and their primary carers. “We encourage our residents and their families to speak to staff or reach out to our local service manager to share any concerns or issues. Mayflower undertook the assessment process in May, and also met all the accreditation standards.